Last week I was invited to Peter Jackson Jewellers in Preston for a bloggers event they were holding. The Preston store is their flagship store and one I have been into previously as I had a custom made necklace sourced from them for my 21st birthday present from my Grandma. 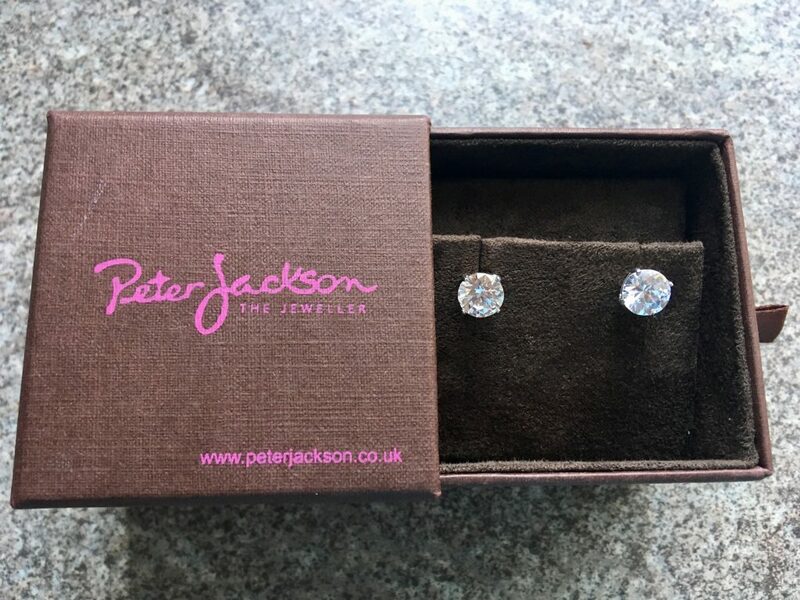 Peter Jackson jewellers are a family run and owned jewellers based in the North West, apart from the Preston shop, they also have ones in Blackburn, Bury and Carlisle. If you don’t live near though you can buy online and even use my discount code I have been given to share. (may not work on already reduced sale items). Peter Jackson jewellers have a wide selection of gold and diamond jewellery, wedding rings and watches from many of the most prestigious Swiss watch houses such as TAG Heuer, Ebel, Raymond Weil and Gucci. 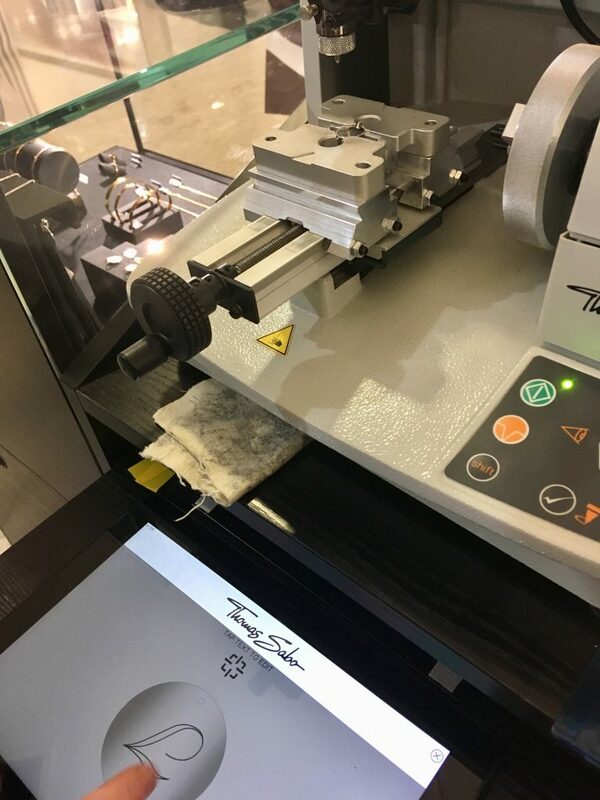 The founder and managing director, Peter Jackson travels regularly to New York and Antwerp, two of the world’s largest diamond cutting and trading centres, to purchase large quantities of loose diamonds on the international markets. 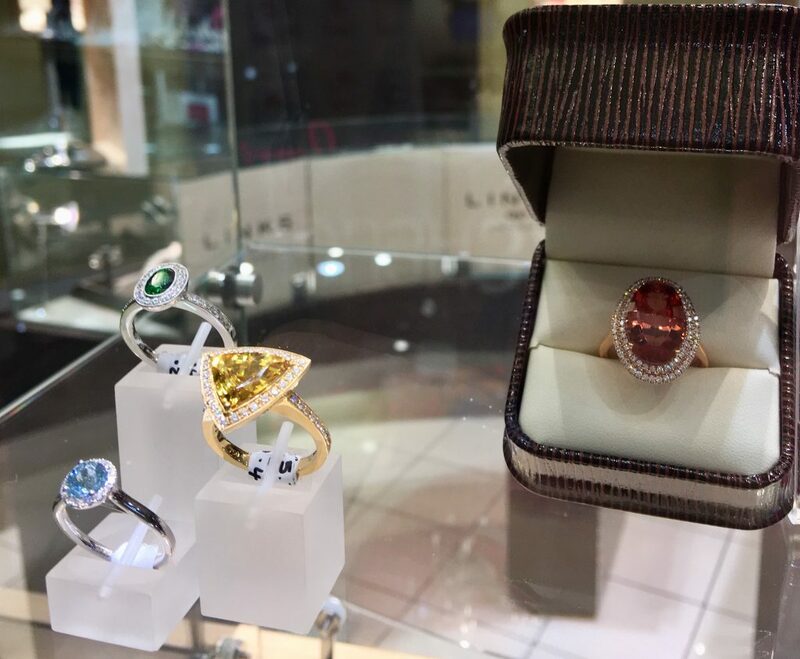 This ensures they are buying a wide and varied selection of jewellery and that they are able to offer them to their customers at highly competitive prices. What I really like about Peter Jackson jewellers is that, they give back to their community. Peter Jackson has received an MBE from the Queen for his services to charity and regularly gives to various local and nationwide charities. During the bloggers evening we were treated to mini makeovers, delicious food and there were a few giveaways too. 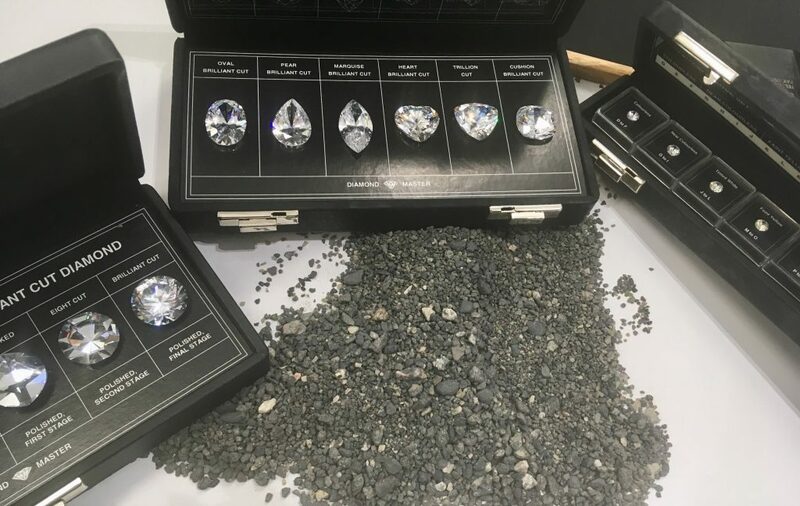 One of the giveaways was done after we had learnt about where diamonds come from, how they are mined and then cut into the diamonds we see in the shops. We ‘mined’ through some stone and picked out the various gem pieces we could see and got together a little pile each, I managed to find an actual piece of diamond in it! I didn’t get to keep the diamond, but I was given a pair of cubic zirconia earrings which I am giving away to one lucky reader. We were also shown one of Thomas Sabo’s new charm bracelets which I absolutely love. 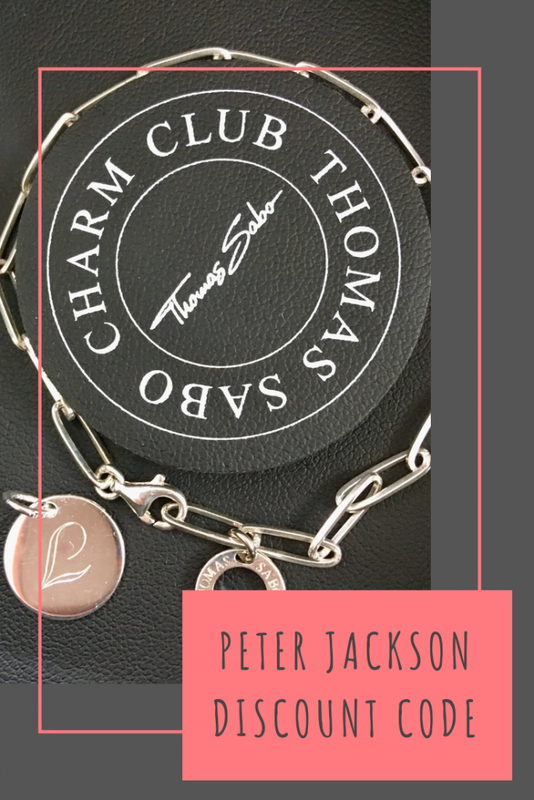 I really like charm bracelets and have a couple of Pandora ones so I am made up to have been gifted a Thomas Sabo one from Peter Jackson! Jewellery can be such an emotive piece and can really complete an outfit. What I adore about charm bracelets, is that they can be added to on special occasions and each bracelet is personal to you. You choose the charms to add to it that you like or mean something to you or a loved one, you’re unlikely to come across a person that has designed their bracelet the same as you! 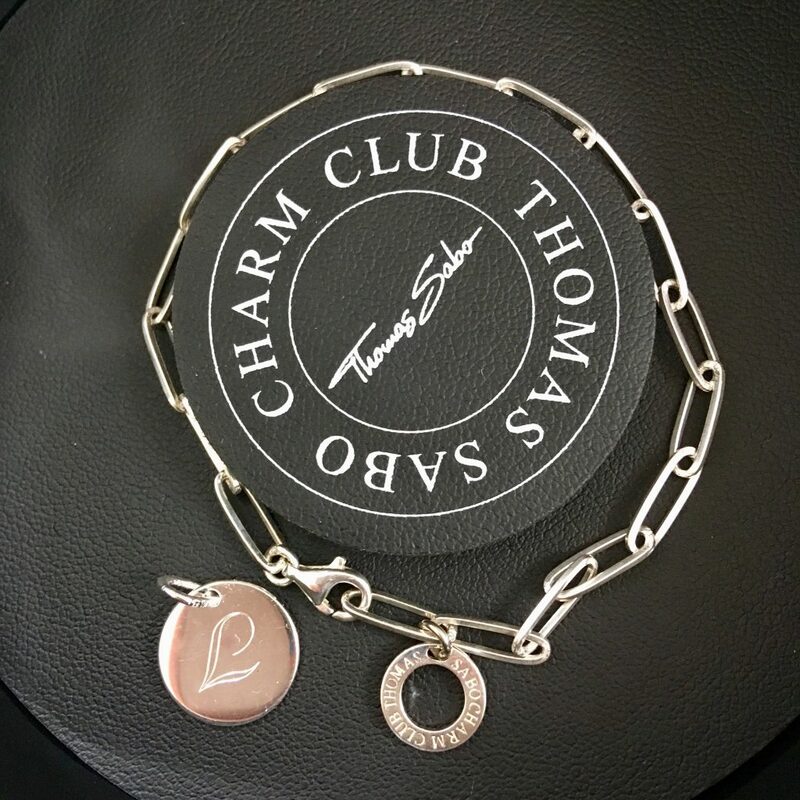 What’s really special about the Thomas Sabo bracelet, is you can buy a plain charm and have it engraved with symbols, names, initials or dates! What beautiful earrings thank you! Thanks for the giveaway, the earrings are beautiful! Love them! Just started wearing earrings again and could do with more for my jewellery box. Those earrings are so eyecatching! What pretty earrings, these would be perfect for my daughter, thanks for the chance to win. This would be a lovely treat! Stunning earrings! thanks for the chance. those earrings are absolutely gorgeous!! Wow! Love these earrings. They are absolutely stunning. the girlfriend would go nuts :)! What a fantastic giveaway. The earrings look stunning. Simply gorgeous, new fan of his work right here!!! Those are lovely. I hope your giveaway is open to the USA. Some of those rings are outstanding! This is an amazing giveaway and I would love to win it – Fingers crossed! Lovely giveaway. Thank you for the chance to win. Good luck everyone! Eye catching. Just the type of earrings i would wear. They are stunning! and look like they will go with almost anything!. Awesome – a great prize! I would love these earrings – great prize. Wow! I’d love to win these as a treat for my mam. What a super prize and shat fabulous jewellery. The earrings are so beautiful. Really lovely earrings. Very interesting article too. I love beautiful earrings. I never feel dressed without wearing them. This is a gorgeous prize. These are beautiful – would love to win them for my niece. Great giveaway, thanks for running it; they are beautiful! Beautiful earrings, these would be put away for a Christmas present! Love the earrings they look lovely. I love a simply earring stud that says elegant. Thank you for the competition.